Sometimes, month-to-month storage is the best answer for your storage needs. Whether it is a personal move to a new home or a business-related relocation, month-to-month self storage can be a convenient solution. After all, a lengthy contract may force you to spend money on self storage that you aren’t even using. Who can afford to waste money? At 21st Century Storage, we provide competitively-priced month-to-month self storage. These flexible leases mean you can stay as long as you like without committing to a fixed contract. You’ll save money by not paying for a storage unit longer than you need it, or if you’re seeking a long-term option, you can pay six to twelve months in advance and receive 5-10% off your rent. 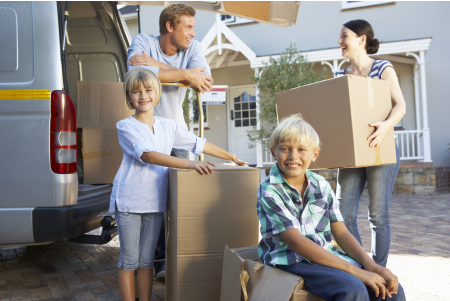 Unlike any other storage company, 21st Century Storage will prorate your lease based on your move-in and move-out dates. Contact us today to learn more about our month-to-month storage options.